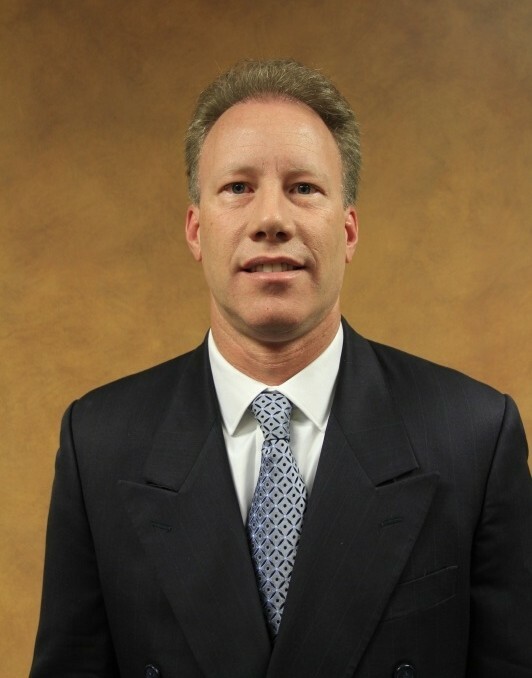 Dr. Robert Gross received his medical degree from UCLA School of Medicine, completed his residency in Ophthalmology at the Jules Stein Eye Institute, UCLA and completed his fellowship in cornea, external disease, and refractive surgery at the UC Davis Medical Center. He has been in practice in the Phoenix Metro area for 17 years. Dr. Gross has lectured at prestigious national and international conferences. He has been honored by the Phi Beta Kappa and Alpha Omega Alpha Honor Societies and has been awarded a Heed Fellowship for his research and training in corneal disorders. He has had extensive training in LASIK, PRK, INTACS and other advanced refractive techniques. Dr. Gross has extensive experience in the newest corneal transplant techniques, including partial thickness transplants to speed visual recovery. He uses the most advanced techniques and intraocular lenses in his small incision premium cataract surgery to gain better visual performance at distance and near. Dr. Gross serves as Medical Director of the Donor Network of Arizona Eye Bank and is very involved in ensuring quality and safety of donor corneal tissue. He has published numerous articles in several highly regarded medical journals. He enjoys skiing, golfing, running, and scuba diving. He lives in Scottsdale with his wife, two boys, his yellow Labrador retriever, and his black and tan Labradoodle.